15 Grooming Gifts For Your Guy That He’ll Actually Use! When it comes to carefully chalked out beauty routines and all kinds of hair and skin care, men aren’t very different from us girls. Their beauty kits are well stocked at all times and they also have a keen interest in looking their best at all times. Just look at how particular he is about making sure his hair looks good! So, it’s no wonder then, that gifting your boyfriend some cool men’s beauty products is an awesomely unique idea. Here are 15 beauty gifts to give your boyfriend… He’s totally going to adore you for each of these babies! 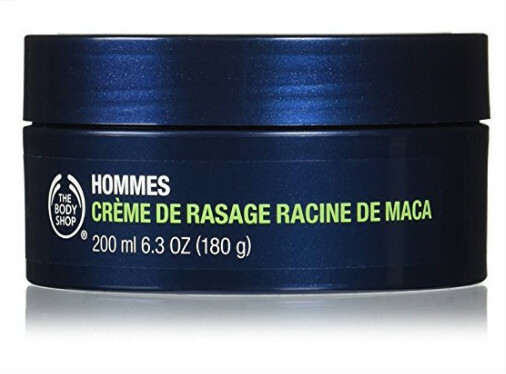 This hydrating shaving cream will leave his face smooth and soft. 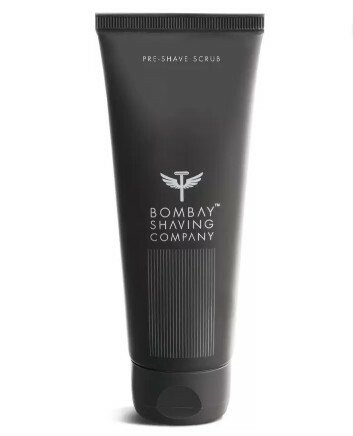 It prepares the skin for a smoother shave and will pamper his skin too. No pokey stubble for you to brave then! 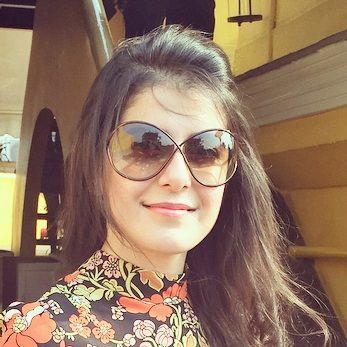 Price: Rs 995. Buy it here. Fixing their hair is among the most time consuming processes when boys get ready. 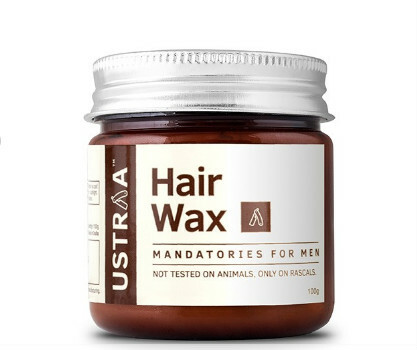 It’s obvious then, that your man will love this awesome hair wax which is completely natural and will keep his hair exactly where and how he wants it. This also contains lavender oil which nourishes the hair and increases blood flow to the scalp, which means less hair fall. Gift him this already! Men tend to have slightly tough skin. This face cleansing foam is gentle and yet it thoroughly cleans the face. It is foam based and will leave his skin baby soft and supple. He’d love to have this in his beauty collection, ladies, we assure you that! Price: Rs 164. Buy it here. No number of perfumes and colognes are enough for a guy. 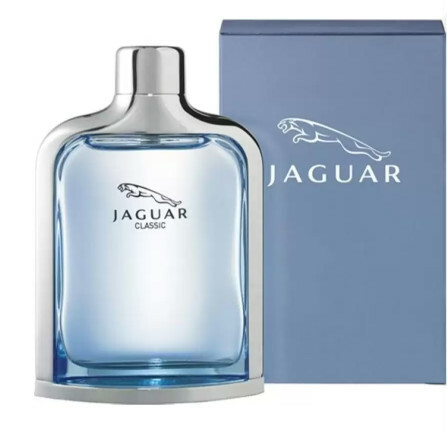 This one by Jaguar is long-lasting and you man will love it as soon as he sprays it on for the first time. Why you ask? Thanks to the citrusy, spicy and sweet aromas of orange, juniper berries, lavender, mandarin orange, basil, star anise, and bergamot. Need we say more? Price: Rs 1,123 for 100ml. Buy it here. This hair product is one your man is going to swear by! 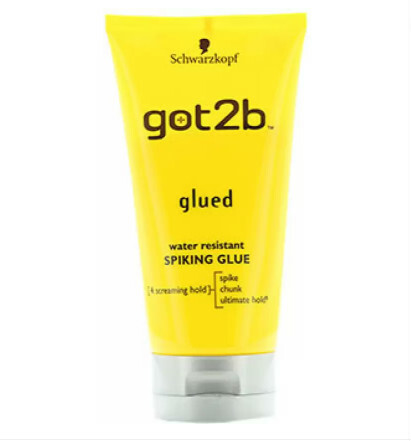 This glue has a hold so strong that his hair will stay the way he styles it till the next shampoo. Get him one to try and he will always thank you for it, ladies! Price: Rs 552. Buy it here. A natural soap-free cleanser - now who wouldn’t like that? It will leave his skin feeling soft, supple and squeaky clean. All he will have to do is add some water until it is in paste form and then apply it on the face. Beards are all the rage these days. But maintaining one is no mean feat! 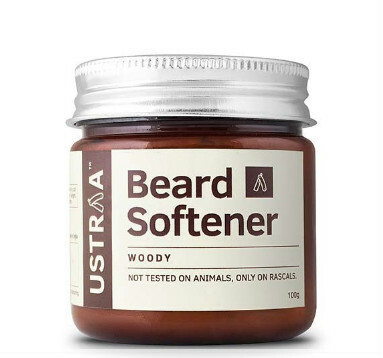 This beard softener will keep your boyfriend’s face-fuzz healthy and good looking. It is also SLS and paraben free. Gift this to him and he won’t stop thanking you! Having the right shaving foam is very important to the entire shaving process. 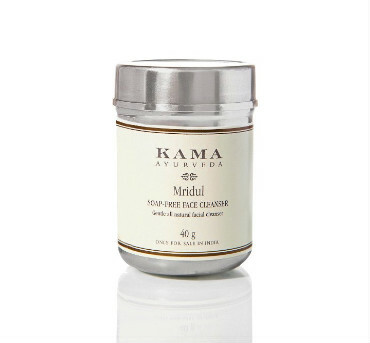 It is for this reason that we’re recommending this one by Kama Ayurveda. It is a potent blend of botanicals which will also nourish his skin. Grab this beauty now! This non-greasy, cream wax will soon become your BF’s go-to product. It has a strong hold and a molding-friendly texture too. 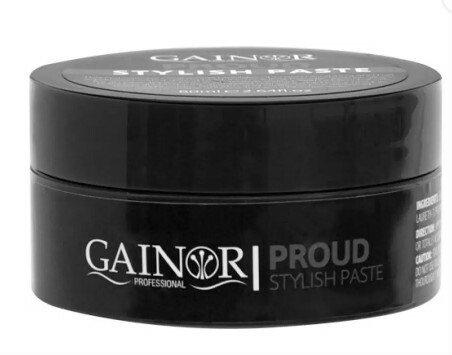 The blend of silk powders in it promise to leave him with a dreamy mane! A pre-shave scrub works wonders thanks to its black sand content. It exfoliates the skin and brings all the ingrown hair to the surface in order to be razed off. It also takes care of dead skin and will leave him with the best clean shaven look ever! Price: Rs 183. Buy it here. 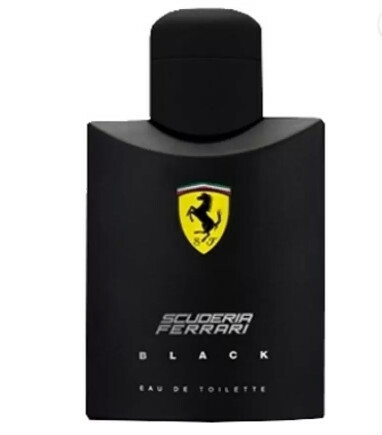 This Ferrari perfume is the bomb! The moment he sprays it on, he will get a pleasant and fresh smell that is citrusy and has a juicy touch of plum too. With this one on his dresser, your bae is sure to smell amazing always! Price: Rs 1,329. Buy it here. Dead skin can play spoilsport for each one of us. 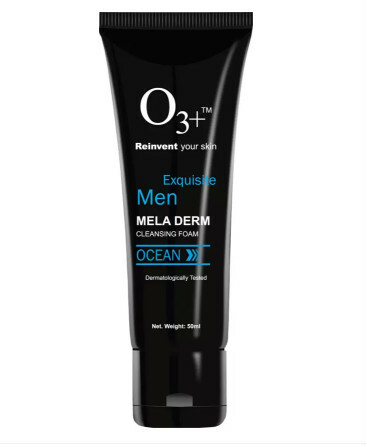 And for men, having a good scrub specifically meant for their skin type is a must-have. 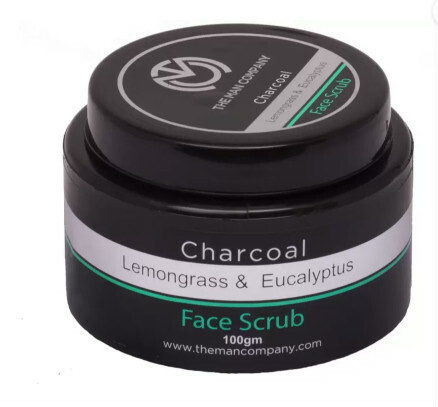 This charcoal scrub is infused with the goodness of lemongrass and eucalyptus that will pamper his skin to perfection. He will love this gift, ladies. Price: Rs 261. Buy it here. 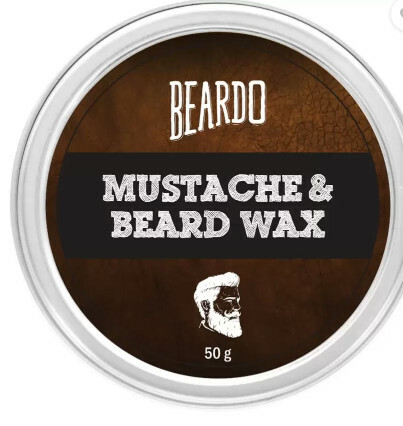 A beard and mustache wax that is loaded with jojoba oil, shea butter, beeswax and sweet orange essential oil - wouldn’t he absolutely love that?! Take it from us ladies, there is no better way to look after that facial fuzz of his! 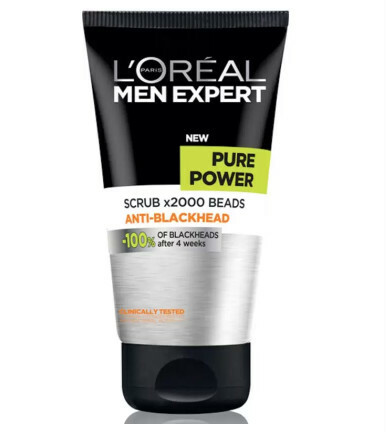 Blackheads playing havoc for your boyfriend’s skin. Toss in his gift hamper this awesome anti-blackhead scrub and he will be sorted! It also has salicylic acid and oodles of exfoliation beads that will do the job thoroughly. Tell him to finally say bye to blackheads! Price: Rs 637. Buy it here. Having a good face wash in his shower is a must. 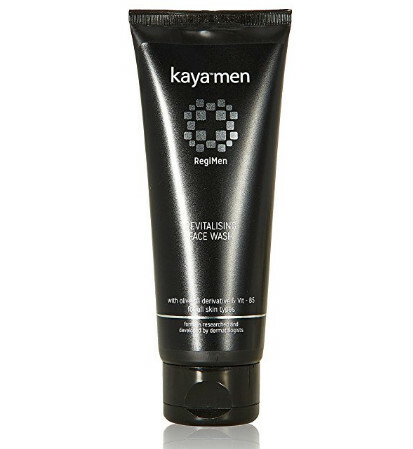 Help out the man and gift him this one by Kaya that takes good care of oily skin and deeply cleans pores too. It also has olive extracts and Vitamin B5 which ensure that the skin is moisturized properly. He’d love this one, ladies. Price: Rs 255. Buy it here. Ladies, pick your faves, wrap ‘em up, and gift them to your dearly beloved!